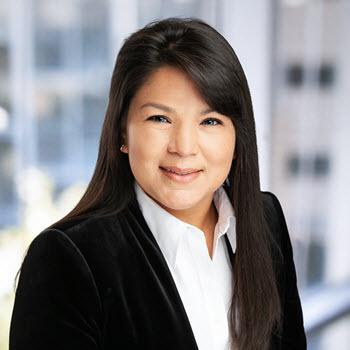 Diana D. Marmolejo is a property manager of Stonelake Capital Partners, where she is responsible for real estate management services for office, retail and mixed-use properties throughout Texas. Prior to joining Stonelake, Ms. Marmolejo worked for Stream Realty Partners in Austin, Texas where she was a part of the property manager for nine years. During her time with Stream Realty, Ms. Marmolejo managed the remodel and new build of 3 downtown properties. Ms. Marmolejo received her undergraduate degree in Business Management and Marketing from Rawls College of Business at Texas Tech University.